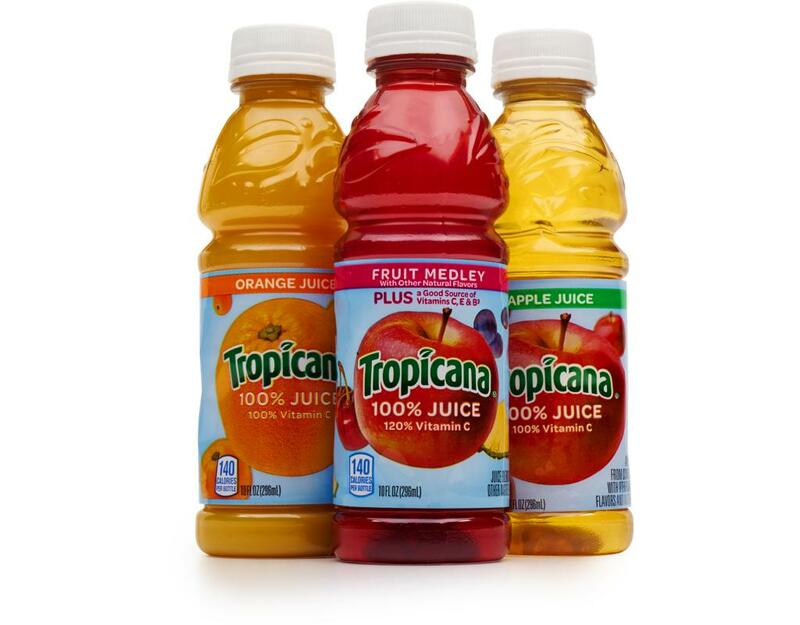 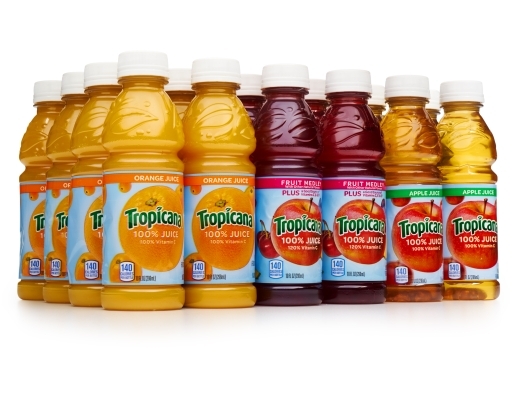 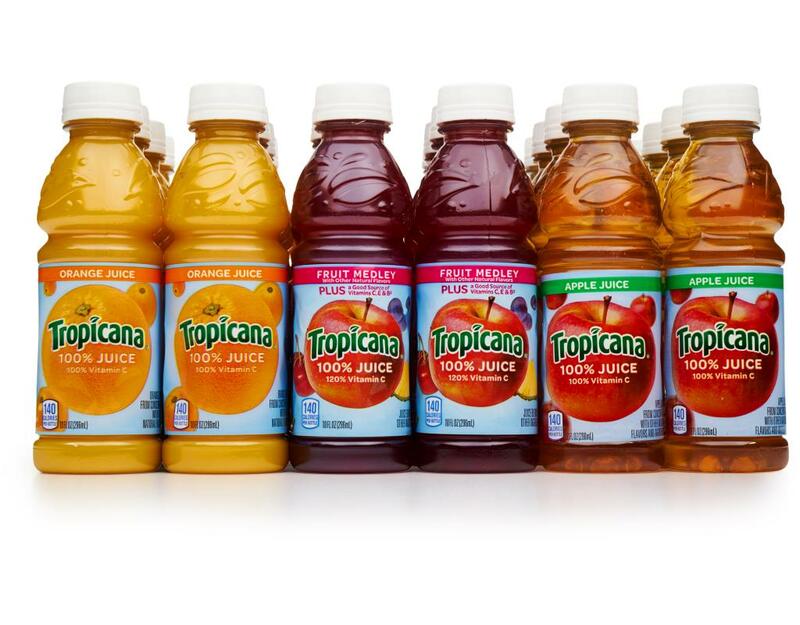 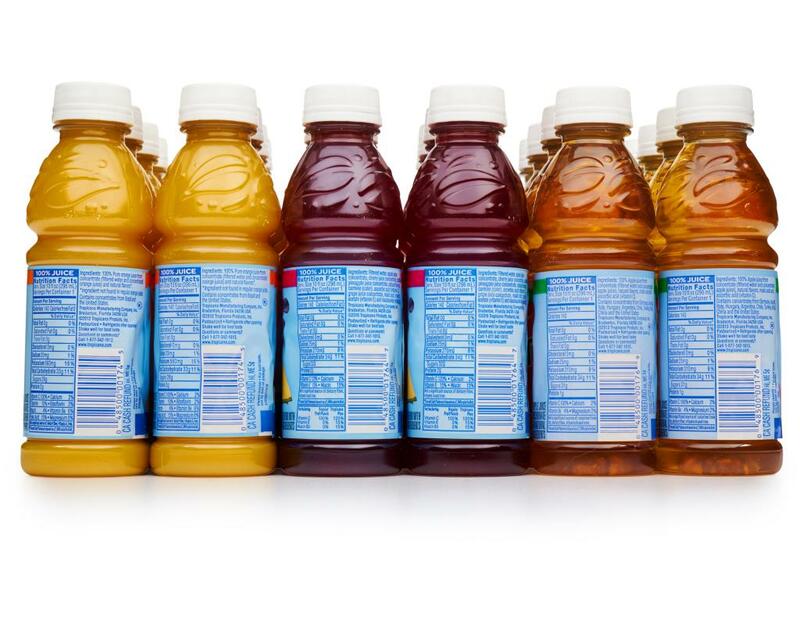 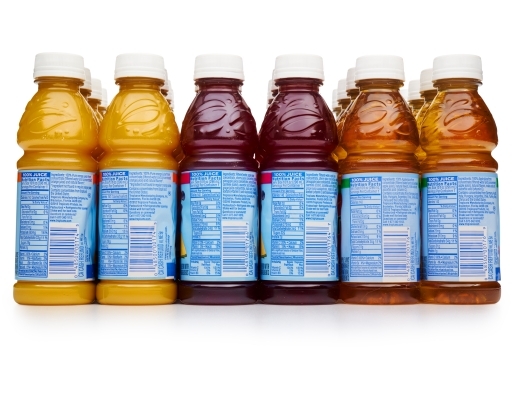 Get 100% pure juice from Tropicana. 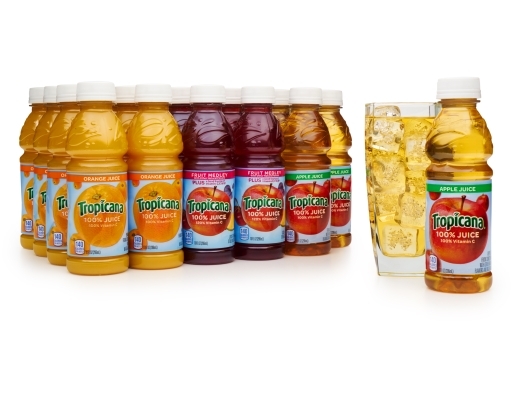 The perfect combination of taste and nutrition! 8x Fruit Medley: Flavored blend of apple, cherry, pineapple and grape juices from concentrate with other natural flavors and ingredients. 8x Orange Juice: Tropicana 100% Orange Juice has the delicious taste you love and a convenient way to get more vitamin C in your diet. 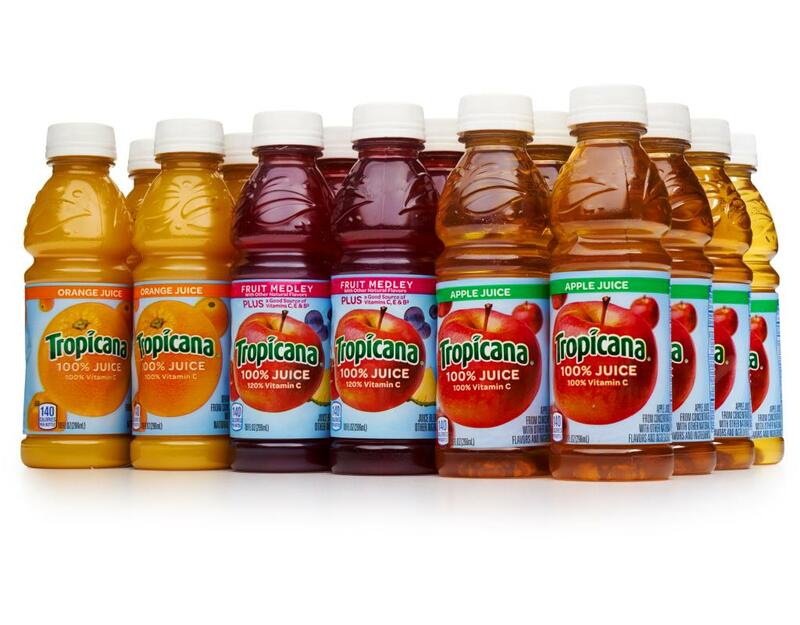 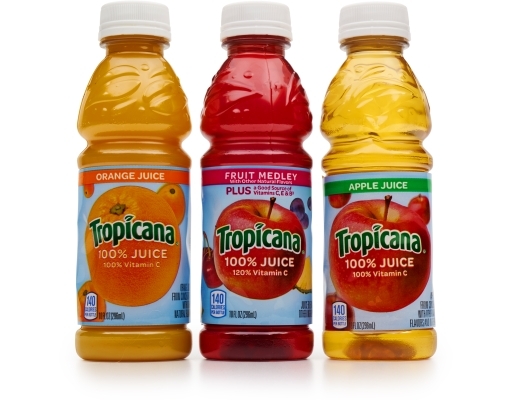 8x Apple Juice: Tropicana 100% Apple Juice has the delicious taste you love and the vitamin C nutrition you need.